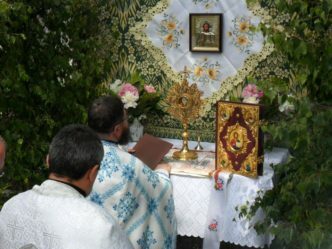 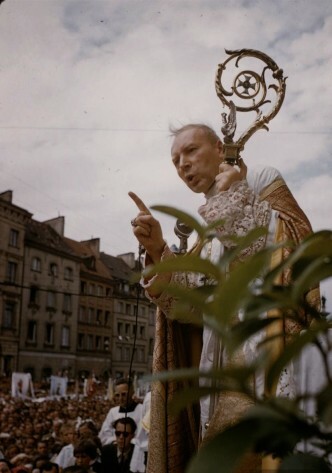 And this is what Poland is – I komu to przeszkadzało? 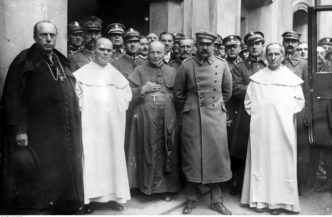 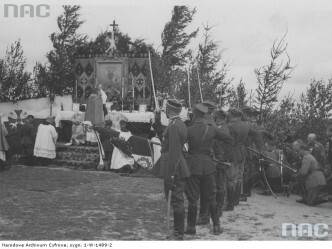 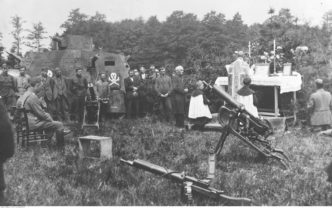 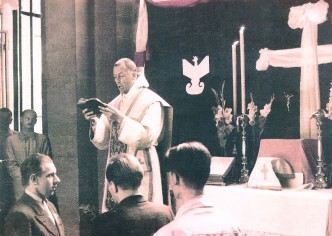 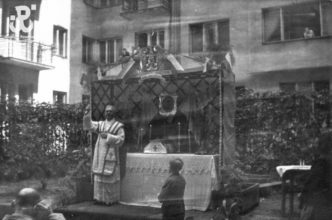 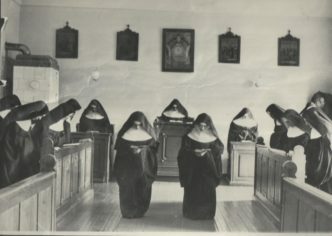 A Holy Mass celebrated in Powiśle during the Warsaw Uprising on August 15 [the source: 1944.pl]. 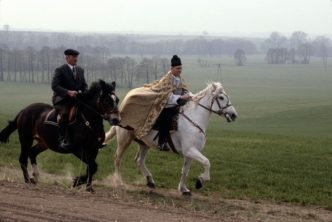 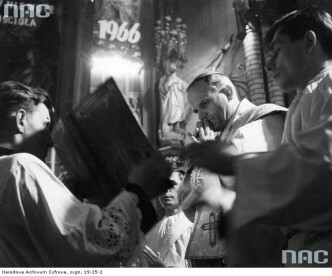 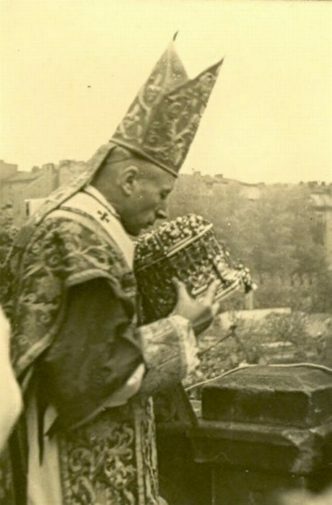 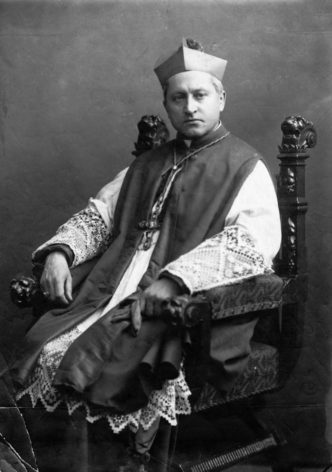 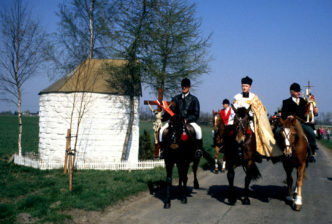 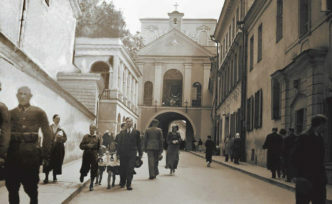 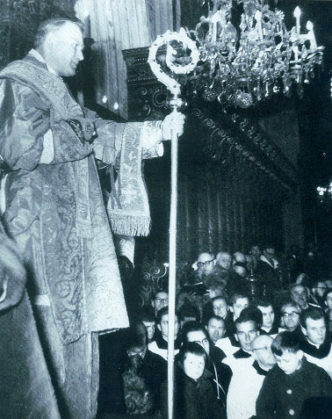 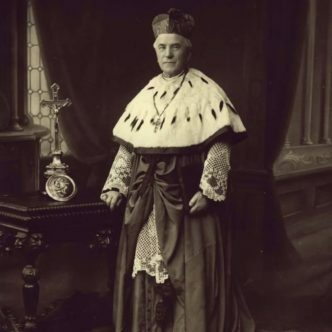 Archbishop Karol Wojtyła during the ingress to the Wawel Cathedral, March 8, 1964. 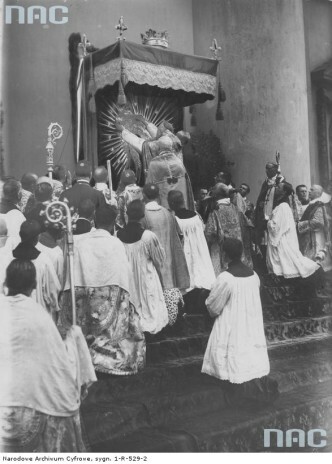 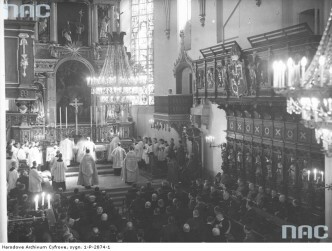 A resurrection procession in the church of St. Nicholas in Kraków. 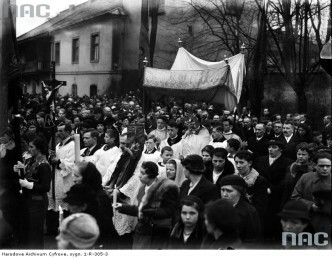 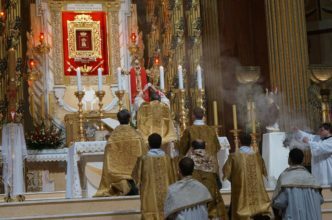 Interestingly, also the Paschal candle is carried in the procession.